Beaver’s, a great place to hang out and enjoy friends and DAM GOOD drinks & food. With a focus on Texas coastal cuisine, “in-your-face” bar food and playful (but serious) cocktails, beer and wine, Beaver’s takes the icehouse to another level – think gastro pub meets Texas icehouse. Let Fido out of the house for a change and come to Beaver’s for a tail-wagging good time! The all-new Yappy Hour, created exclusively for dog-lovers and their best friends, will reoccur every Tuesday. Beaver’s will offer a special menu, pooch-inspired drink specials like the “Poodle-Colada” and the “Terrier-Tini” and doggie treats. Exchange pet tips, find pet-sitters and let your canine frolic with others. The natural affection of man’s best friend is infectious and always makes for a fun time! 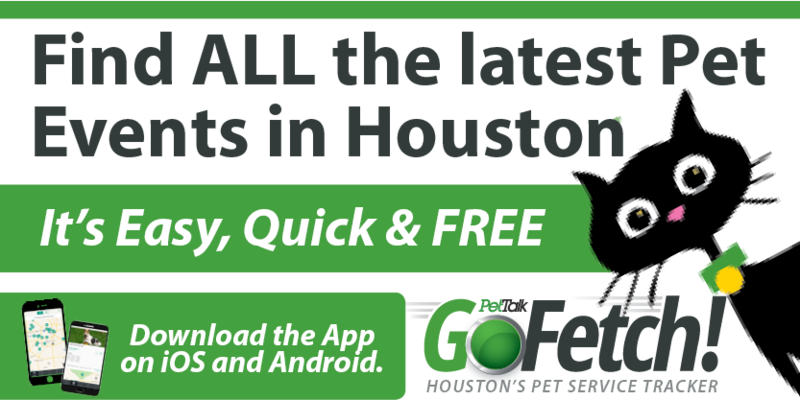 SPONSORS: bareCommunication, Houston Dog Blog, Houston Pet Talk Magazine, SNAP! Beaver’s, located on the corner of Decatur St. and Sawyer, has been a neighborhood icehouse for more than 30 years, originally known as “Doodie’s.” Icehouses in Texas have a long history of being the cornerstone of a neighborhood: once the only place to get ice, they soon became gathering places to drink beer, eat and hang out with neighbors. The beaver represents the icehouse perfectly: Beavers have done more than any other animal (except for humans) to shape our landscape. By building dams, they create what’s called an “edge,” a fruitful zone where natural communities meet. Beaver’s is on a mission to change Houston’s landscape and bring diverse communities together. The Washington corridor is already an “Edge,” an area that is partnering with new housing developments and some of the best restaurants in the city and Beaver’s Icehouse is proud to take its place as an anchor on the edge of the East End. For more information, visit www.beavershouston.com.